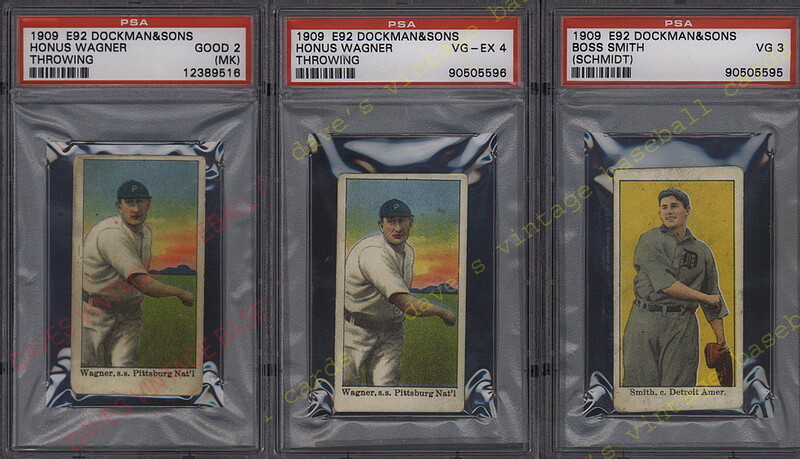 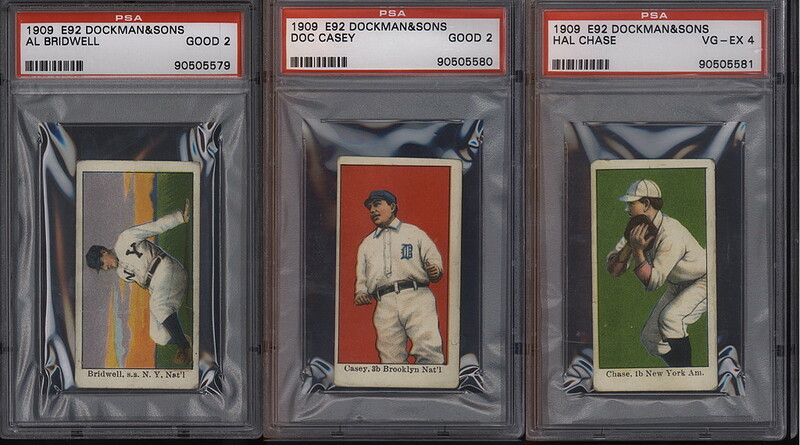 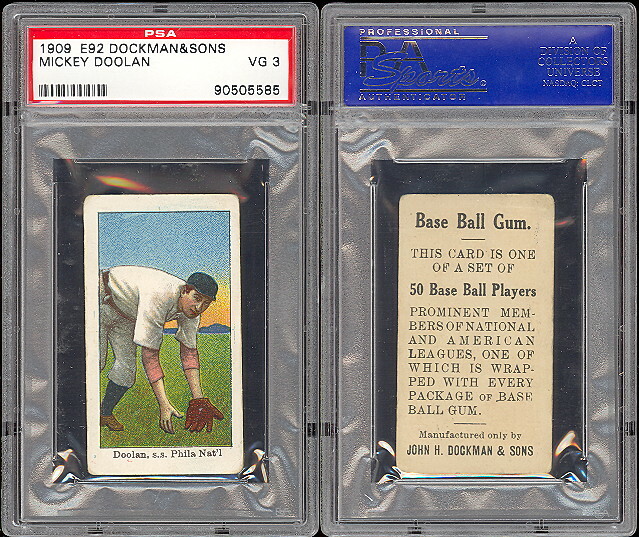 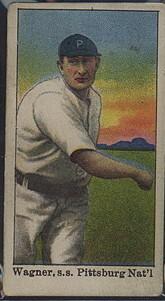 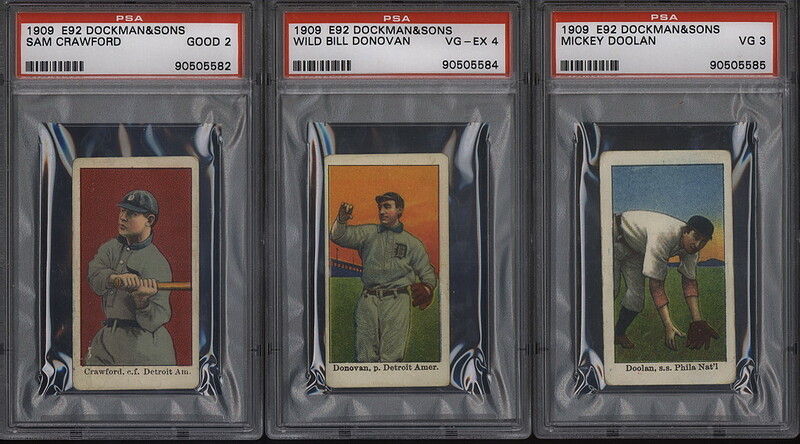 DAVE'S VINTAGE BASEBALL CARDS PRESENTS 1909 John Dockman & Sons Cards. 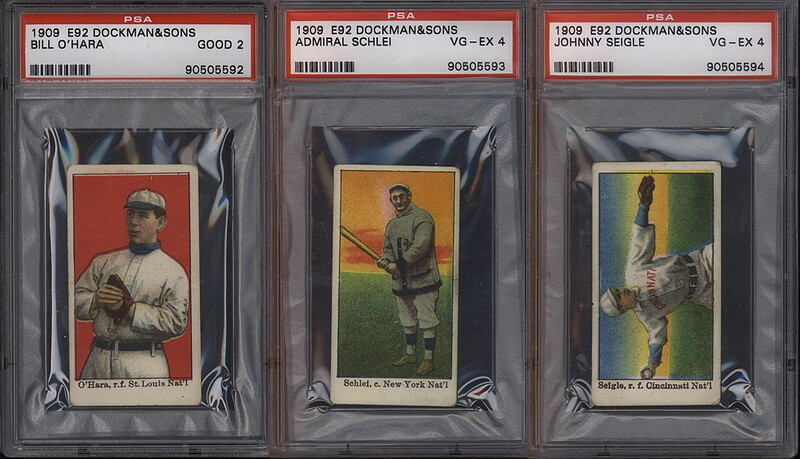 This set differs from the Crofts candy/Cocoa issue in that it has 10 fewer cards. 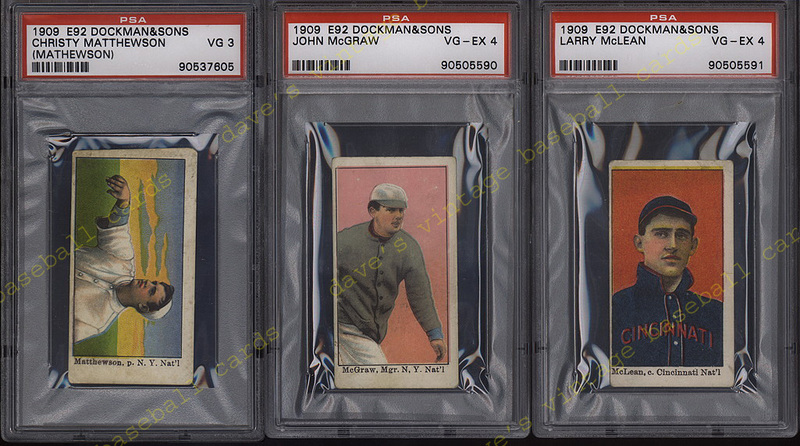 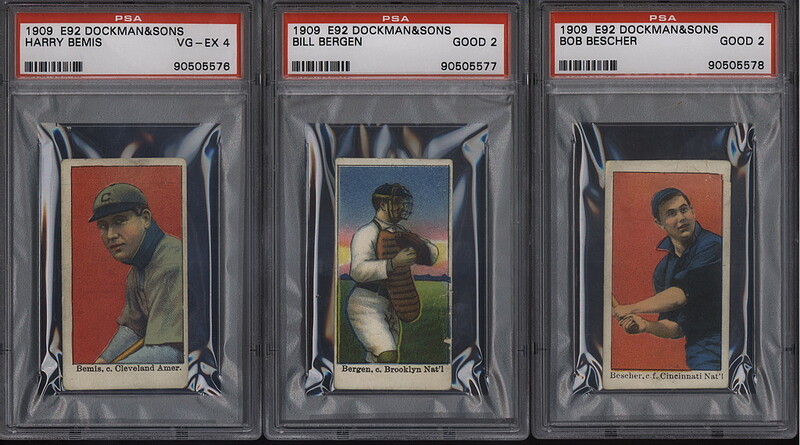 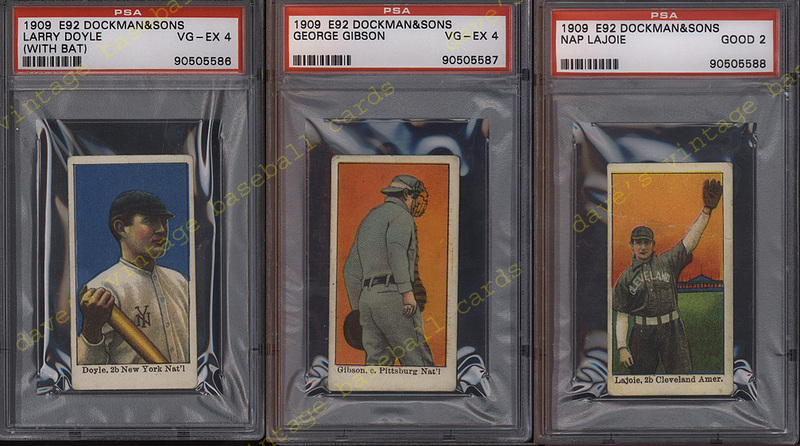 The format, 1-1/2" X 2-3/4" cards with color litho player pictures. 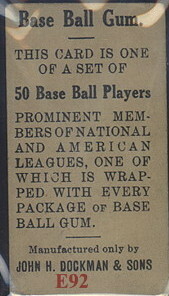 There are 40 known cards in the set.